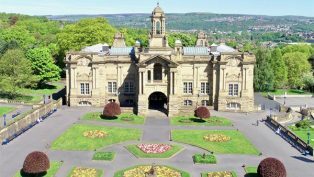 From the 26th January you can visit our accessible and interactive regional exhibition in the beautiful setting of Cartwright Hall and the surrounding Lister Park. Witness just how far we have come as a nation in supporting and celebrating disability sport. 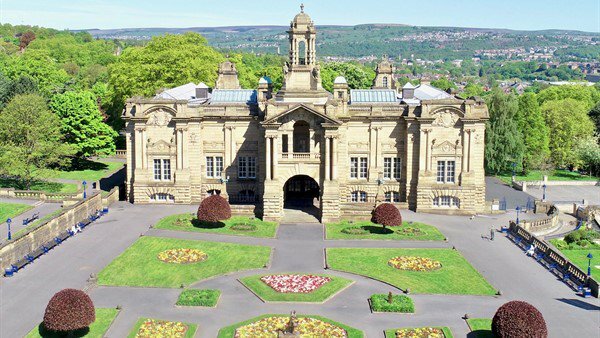 Using a range of displays, memorabilia and art, visitors will learn about local and national Paralympians, all of whom have contributed to Paralympic heritage. Come and find out how it all began with the inspirational story of Professor Sir Ludwig Guttmann and the D-day landings. We plan to hold the following events focusing on schools and families including ‘have a go’ at disability sports and celebrating personal achievements and diversity. Including crafts and activities celebrating diversity. ‘Have a Go’ at a mixed ability sport with IMAS and meet members from Mind The Gap, the UK’s leading inclusive theatre company. From 11am to 3pm, five days of sport activities. Coaches and assistants from BDSL will be on hand to encourage and inspire visitors to try a Paralympic sport. Meet with local Paralympian cyclists, Sally Hurst and David Stone. Dates coming soon. Activity sheets for families and schools. We welcome involvement from the community and invite local people to share their own memorabilia and stories connected to the Paralympics and disability sport. If you would like to contribute please email us at admin@paralympicheritage.org.uk.